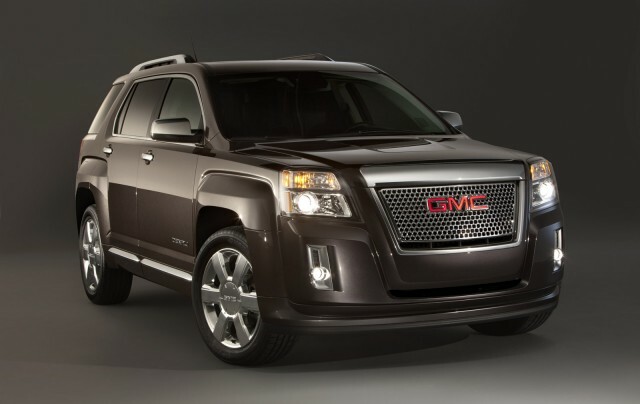 The plush new 2013 GMC Terrain Denali goes on sale in the fall wearing a base price of $35,350, including destination. 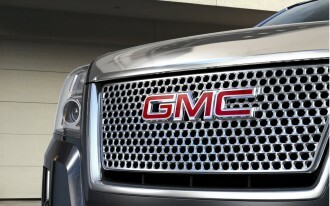 GMC will offer two powertrains in its most luxe compact-crossover SUV for the new model year. Last year's 264-horsepower, 3.0-liter V-6 has been axed from the model range entirely. 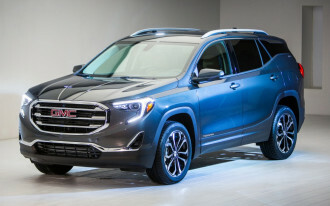 The base 2.4-liter, 180-horsepower four-cylinder is offered in the Denali as a fuel economy and price leader, while the old six is replaced by a new 3.6-liter V-6, rated at 301 horsepower. 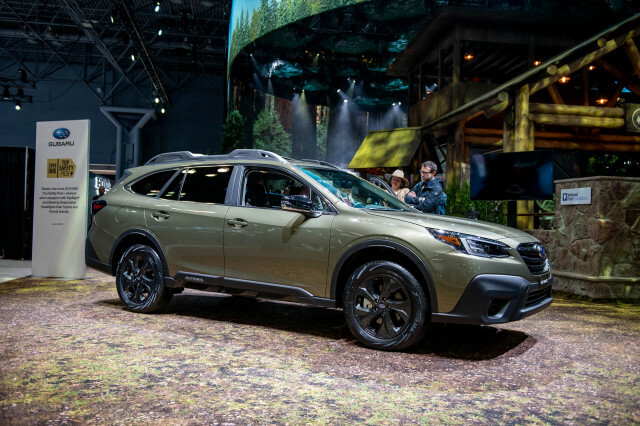 All Terrains come with a six-speed automatic and a choice of front- or all-wheel drive. The base Terrain Denali price increases to $37,100 when all-wheel drive is specified. 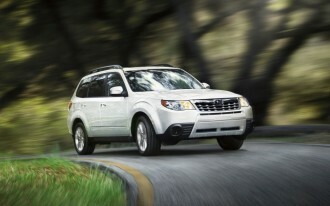 Adding the V-6 to the front-drive model pushes the price to $36,850, while nudging the AWD model to $38,600. 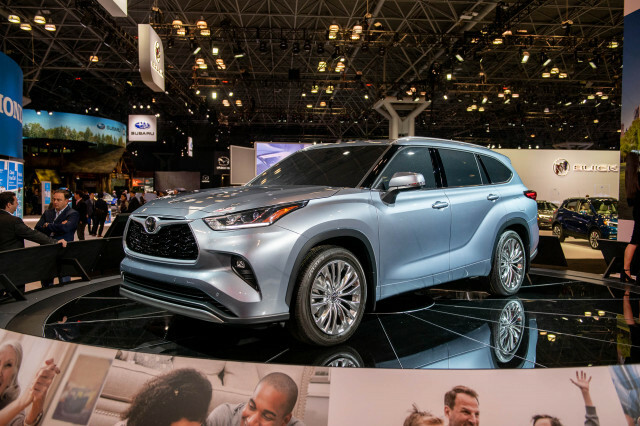 Terrain Denali V-6 crossovers also get 19-inch wheels, bundled in with the cost of the engine. The Denali edition carries all the standard features found on the base Terrain, except where upgraded. Added to its blocky, bluff styling are a mesh grille and bright trim all over the mirrors, door sills, and tailgate. The cockpit gets its own seats with red stitching, wood trim on the dash and steering wheel, and a power passenger seat with eight-way controls. 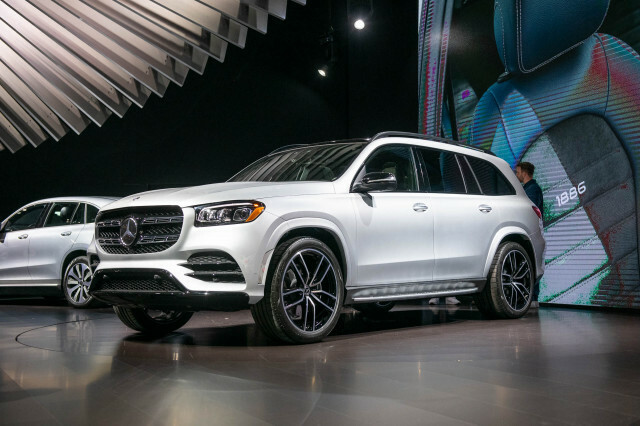 Denali models get revised front shocks, and new or recently added safety features such as forward collision alert, lane departure warning, blind-spot monitors and rear cross-traffic alert systems are standard. 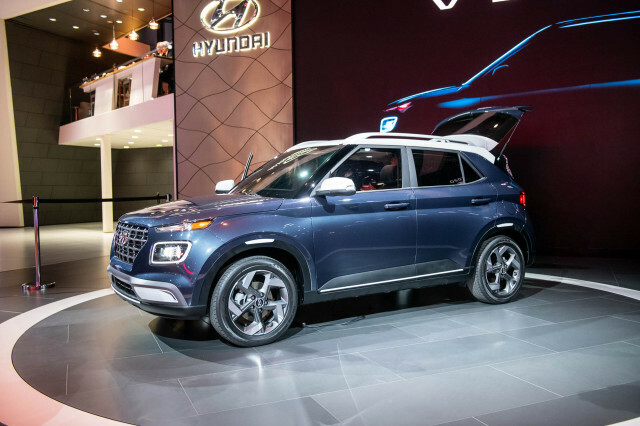 On the features list, the Denali has a standard power tailgate, garage door opener, and Intellilink, the connectivity suite that links mobile apps like Pandora to the Terrain's audio and Bluetooth controls. Options on the Denali include a tow package; navigation; a rear cargo cover; and roof rails. 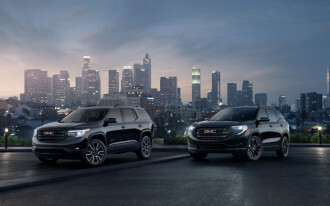 GMC Models Cost More Than Chevy: Why, And Which Is Better?